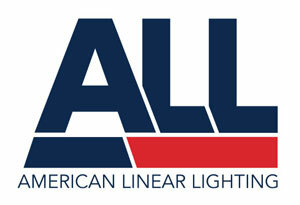 American Linear Lighting, a new lighting brand focused on the bridging the gap between Architectural Appeal and Affordability. ALL's family of LED Luminaires, are designed to provide a high value solution to enhance the visual quality of any interior space. These high quality products are made in the USA and come with a 10-year standard warranty.